We have posted photos of the murdered family on a separate page, but they are extremely graphic. We debated whether to post them or not (and their release/publication of the photos was discussed in a forum much wider than this blog), but decided that it is important for people to understand what was done here, to understand the utter barbarity and depravity that is "Palestinian" society. You have been warned...but its crucial to understand what we're dealing with. The photos are here. Viewer Discretion is advised. On Friday night between 10 and 11 PM, Palestinian terrorists entered the town of Itamar and massacred nearly the entire Fogel family as they slept. 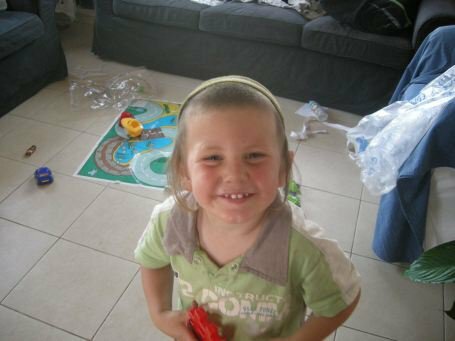 The parents, Udi (36) and Ruth (35), along with 3 of their children, Yoav (11), Elad (4) and Hadas (3 months old) were stabbed to death as they slept. 2 children survived. The daughter found her murdered family after she returned home from a local Bnei Akiva youth group activity. The Palestinian terrorists have not yet been caught. 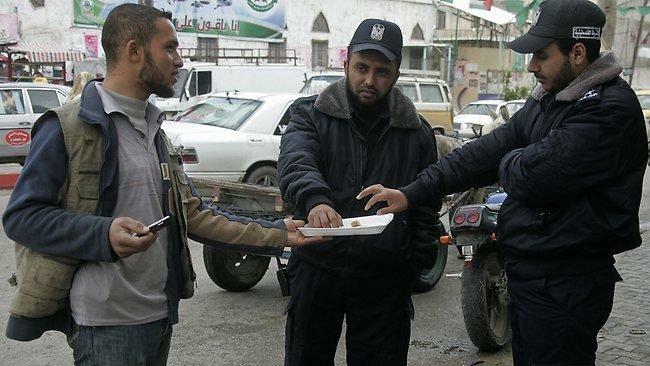 In Gaza, the Palestinians handed out candies to celebrate the murder of a baby. Palestinian Authority Fatah/Al-Aksa Brigade claims responsibility for the massacre. From Rotter Net: "The 12 year old girl from the Fogel family arrived home Friday night wondering why the door to her home was locked. Then she wondered why she heard the sound of her 2 year old brother crying, and why her parents weren't calming him down. 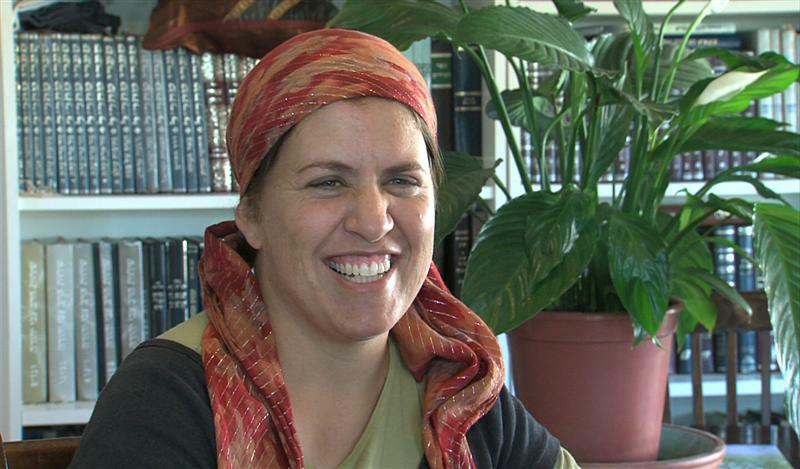 Ruth Fogel tried to shoot terrorists with her husband's gun. Security forces believe they may have identified the terrorists. Funeral is Sunday at 1:30PM in Jerusalem. 2 Palestinian terrorists were in the town for around 3 hours after getting inside. They went house to house looking for victims. The first house was empty, the second, the family was awake. At the third house, they waited until the family went to sleep and went in through a window (leaving some DNA sample behind apparently). 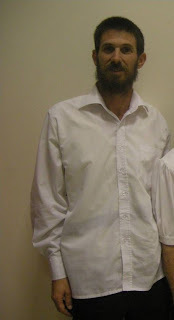 Victims: Fogel Family: Udi (36) Ruth (35), Yoav (11), Elad (4), Hadas (3 months). 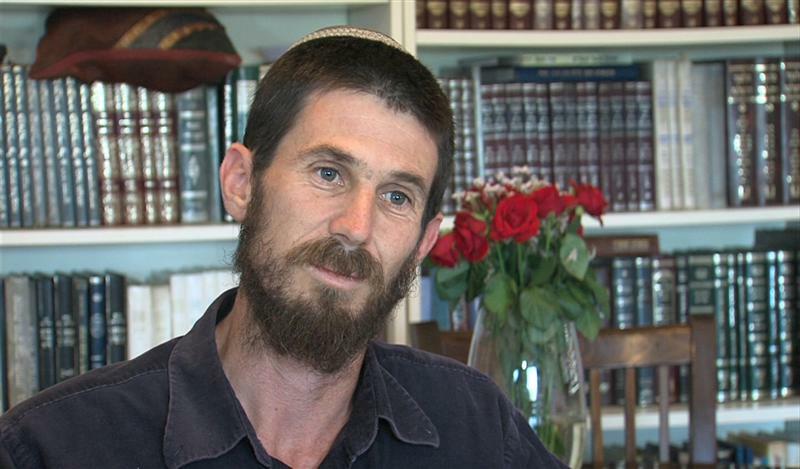 Survivors: Tamar (12.5) Ro'i, Yishai (2.5). 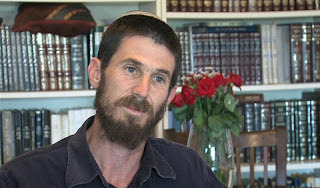 The Fogel family were expelled from Netzarin in Gush Katif by Arik Sharon. 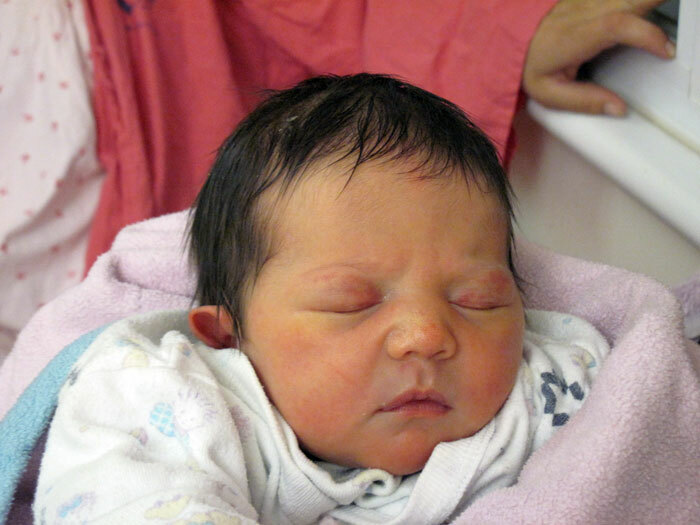 Here's a source those who can't believe that Palestinian-Islamic terrorists kill 3 month old sleeping babies: JPost. Photos of 123 Jewish children targeted and killed by Palestinian terrorists over the past decade. Labels: Palestinian Terrorists. Itamar. Baby murdered. Massacre. which settlement? do you have a source for this? and a time for when this occured? 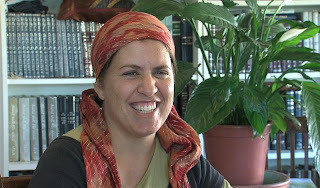 It occurred in the town of Itamar at around 1:00 AM Friday night. It was Fatah that carried out the massacre. The "moderate" Arabs to whom every one wants to give a state to showed us their thirst for Jewish blood extends right to babies in the cradle. Giving them a state will not make them civilized. Thank G-d three were alive! I'd have wiped out the killers' family down to their own children to teach the Arabs that when they try to extinguish a Jewish family's entire family line, theirs will die out as well. Israel should have zero tolerance for these beasts and their progeny. Human compassion has its limits. We have to stop being merciful to our enemies. "No Palestinian in the past killed an infant and butchered people in such way based on a nationalistic or vengeful motive"
I have a feeling of sorrow and anger. Those could have been MY children! Batya is correct, there is a time for mercy and there is a time for justice. 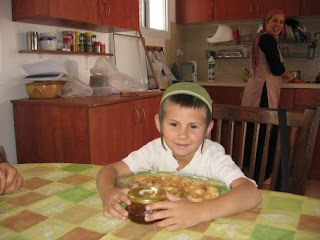 Allowing evil to flourish will not bring justice in Israel and has left three children orphans! Israel's government has cared more about pleasing Obama and Hillary than keeping Jews safe. This massacre could have been prevented. And we all know that because of how the Arabs have been conditioned to to hate Jews enough to kill them, there will never be peace. What happened to the Fogels and the Arab reaction tells us that day is very far away, indeed. If they really want peace we FORCE them to have peace, by any means necessary. How many buses does Egged have? Armor the driver and load every last stinkin' a-rab on the buses and drop them off in Jordan. The ones who don't comply get shot on sight. Who gives a hoot about world opinion? They hate us? Lets give them a reason to hate us! how about 5 new "settlements" in their memory? The government has lifted the de facto freeze. It took the murder of a family to force it to do the right thing. But its not enough. The Arabs have to pay to deter future deeds of this sort. They're not going to be deterred by kindness. The villagers from where the murderers came should be rounded up and expelled to Lebanon and their homes demolished. They should not be allowed to inherit the land. Israel should not be concerned with whether the world approves but secure Jewish rights. That is long overdue. Such evil is totally beyond my comprehension. I feel so enraged, I just can't put it into words. Why, if the leading suspect is Thai, are people still blaming Palestinians? Only if you read Ma'an. Who are the Wounded from Wednesday's Bombing? Where's Jameel? In the army. J Street: "Maybe Israel isn't a good idea"